This self-catered lodge is ideal for the fishermen (and fisherwomen!) amongst you. Located in the delightful village of St Michael’s on Wyre in Lancashire, Briarcroft sleeps up to 4 people in 2 bedrooms and overlooks one of the lodges two fishing lakes. 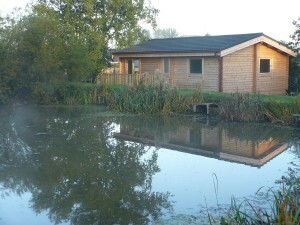 Only half an hours drive from the seaside city of Blackpool, this lodge is perfect for a couple or a small family looking to teach their kids how to fish! 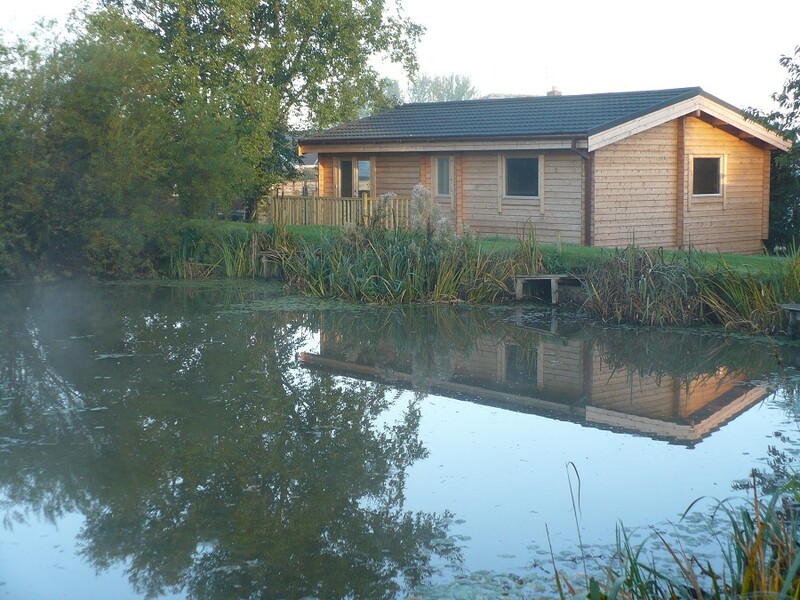 The stunning Wyre countryside provides a wonderful location for a self-catered stay by a lake and you are sure to love the experience of fishing in complete privacy. 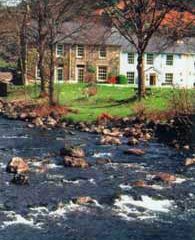 With glorious views of the River Glaslyn, Brackenbury Cottage in the quaint village of Beddgelert in Wales is truly a home away from home. The cottage has 2 beautiful bedrooms and can sleep up to 6 guests, making it the perfect riverside destination for a family looking to get away for the summer holidays. Brackenbury is also not far from Snowdonia National Park so you can be rest assured that, if you somehow get bored of your picturesque surroundings, there is yet more to explore nearby. As it is a pet-friendly property, your pet pooch is also welcome on your holiday and is sure to love going for long walks in the Welsh countryside. Enjoy a peaceful stay at Brackenbury Cottage in north-west Wales. 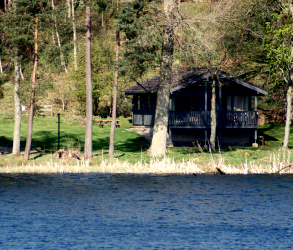 For those holidaying in a bigger group, Monzievaird Lochside Estate in Crieff, Perthshire is the perfect lochside destination, as it contains a cottage that can sleep up to 6 guests and several self-catering Norwegian lodges that can sleep between 4 and 8 guests. Located right on the banks of Loch Monzievaird, the cottage and all of the lodges are well spaced out, meaning that you are sure to have a private and peaceful stay. You can go for relaxing walks in the surrounding woodland and be sure to take your dog with you (if you have one! ), as these self-catered properties are pet-friendly. The views that you will get when you wake up in the morning are truly stunning so book a stay at Monzievaird Lochside Estate this summer and enjoy a holiday you will never forget. You just cannot ignore the Lake District and the Peak District when it comes to holidaying near beautiful lakes in the UK. Both of these National Parks are simply stunning and going for long walks there with your loved one or your entire family is something that we should all do at least once in our life. It is truly an unbelievable experience and a camera just does not do them justice. 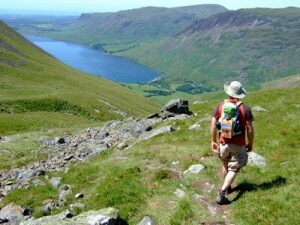 Have a look at our fantastic selection of self-catered accommodation in both the Lake District and the Peak District.